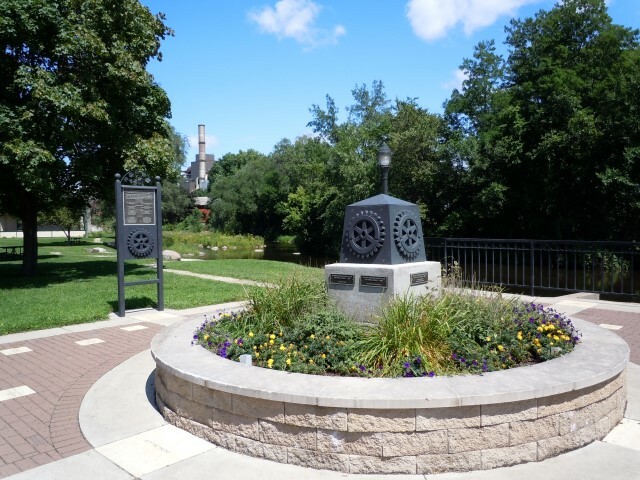 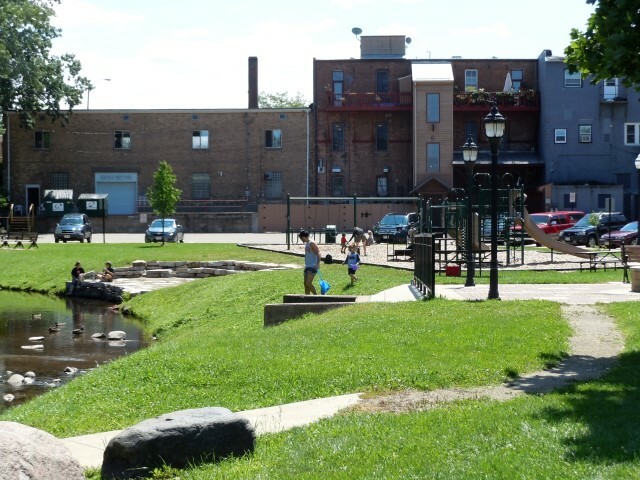 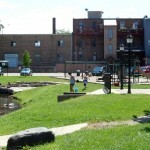 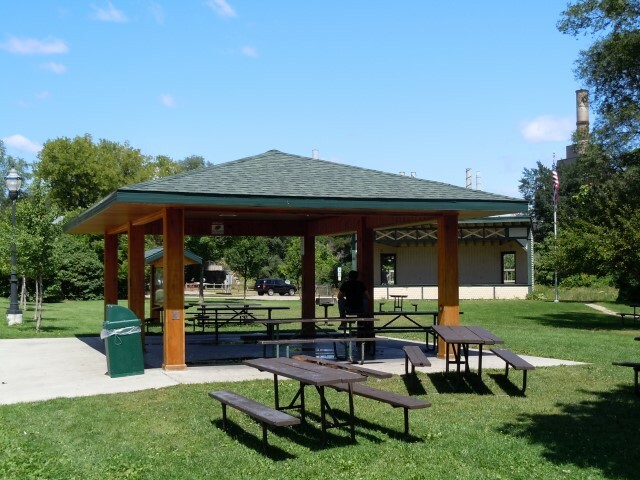 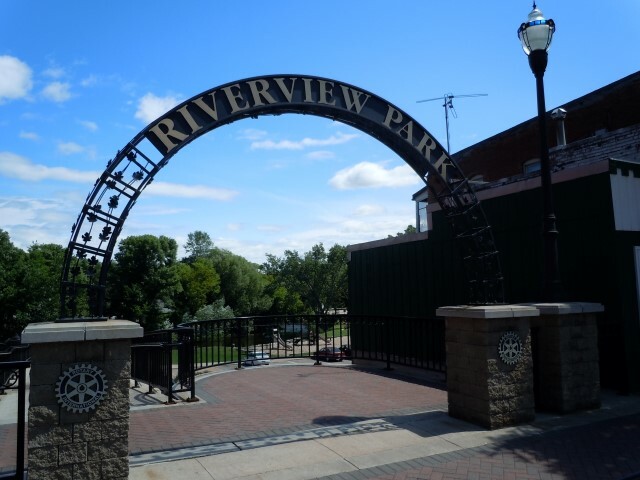 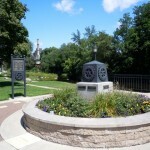 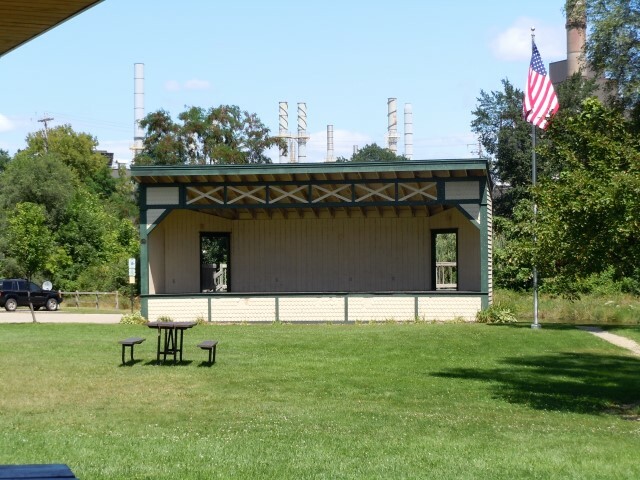 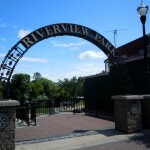 Description: Rotary Riverview Park is located behind Main Street along a scenic view of the Waupaca River. 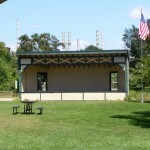 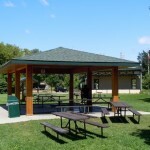 The park offers a playground structure, picnic area and park benches. 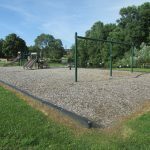 Excellent area for children to play while parents sit and watch.